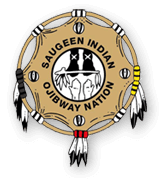 Saugeen First Nation’s Food Bank & Community Garden Programs have recently been combined into one program with our main goal being to fill the gap here in Saugeen by providing a much-needed emergency food service to its community members as well as fresh, local produce to help promote food security within the community. 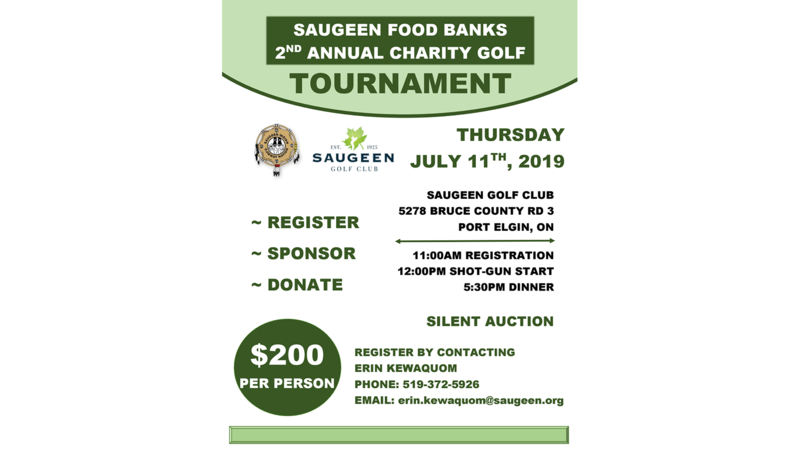 Currently, the Saugeen Food Bank serves approximately 141 households through our food bank program, many clients within the households consist of elders and children. It is our goal to be able to provide emergency food relief to our members when needed as well as grow and provide fresh produce to all community members through our Garden Program. 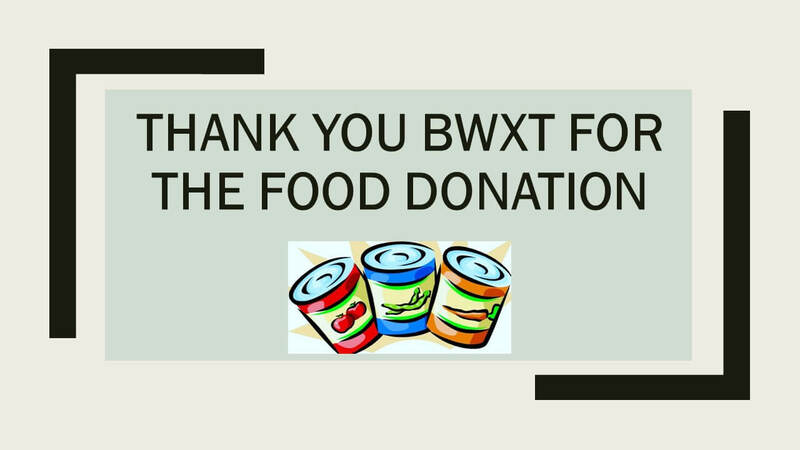 In addition to the Food Bank and Community Garden Programs, we hope to grow by providing more services such as a weekly soup kitchen & cooking, gardening & budgeting workshops. We are currently raising funds to be able to build a new facility and are seeking sponsors who would like to contribute to our initiatives to help construct a permanent structure that can accommodate these services. Any and all contributions to this project would be greatly appreciated. If you are interested in sponsoring our initiative please feel free to contact us for more information. Please see attached sponsorship form for sponsorship opportunities. 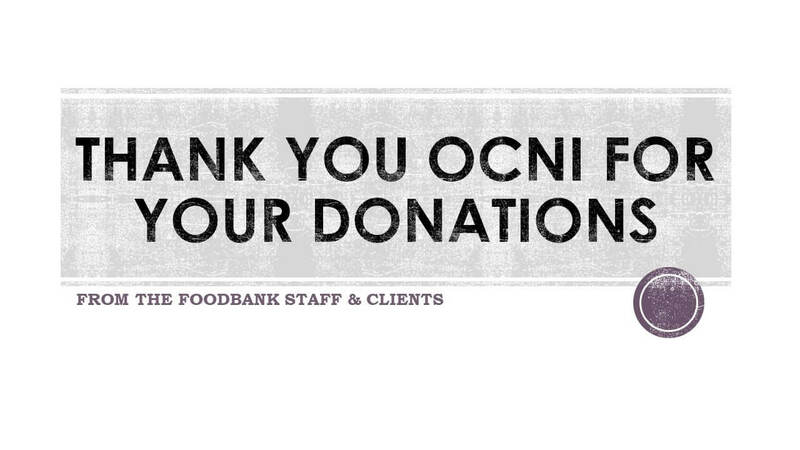 These items can be dropped off at our food bank location 37 mason drive or at the Saugeen Gas Bar. Questions regarding our programs? 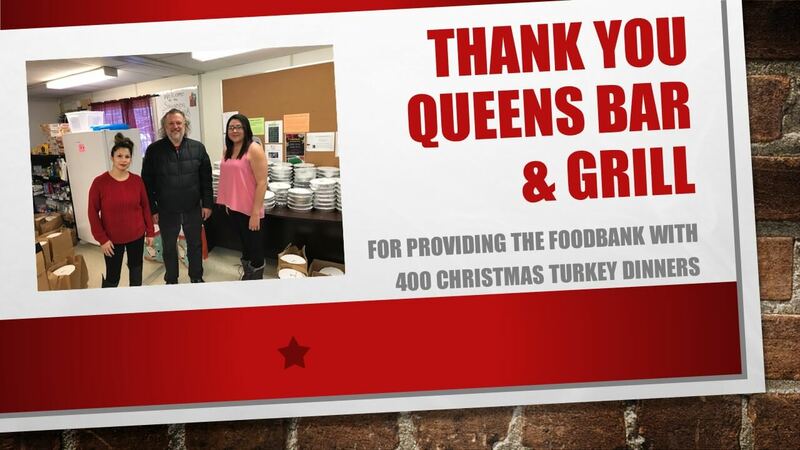 Please feel free to contact the food bank at 519-797-2392 or 519-372-5926.